LOCATION, LOCATION, LOCATION! 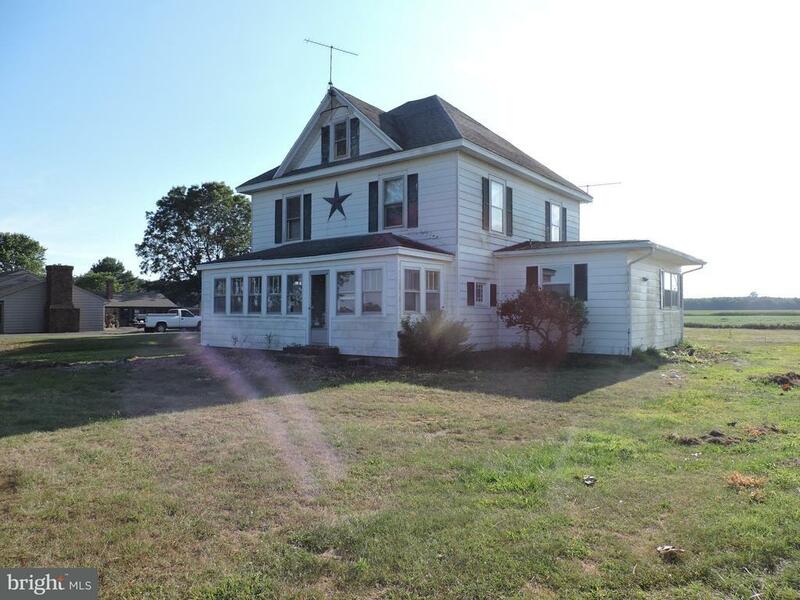 Prime spot in the country, corner lot at Colona/New Bridge. Offers 3 bedrooms, 2 full bathrooms, eat-in kitchen, and original hardwood floors throughout that are in great condition! Newer pole barn in the back to store all your "toys, " or use as a work space. Home needs some TLC. Tax records will show Lot currently 27.15 acres. 2 acres will be conveyed off of the 27.15 acres within 30 days of an accepted offer. 2 acre lot will include home, pole barn, and shed. Property sold AS-IS.